Home » You searched for "PESTLE Analysis"
Understand the essentials of the PESTLE analysis (also known as PESTEL analysis or PESTLE framework) in just 50 minutes with this practical and concise book. 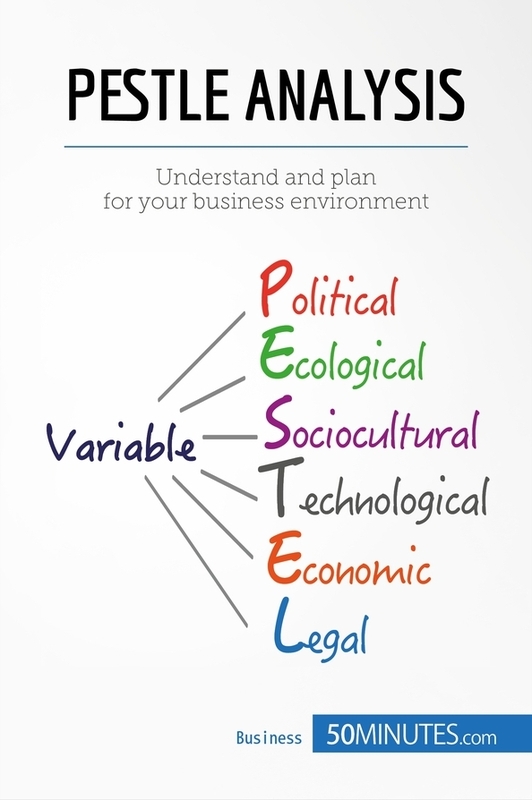 The PESTLE analysis is based on the observation that the development of a business depends on a host of key macroeconomic factors, which may represent opportunities or threats for the company. Identifying pivot variables using the PESTLE analysis allows companies to leverage their competitive advantage and develop the most effective competitive strategy possible. Understand the essentials of the Six Sigma method in just 50 minutes with this practical and concise book. 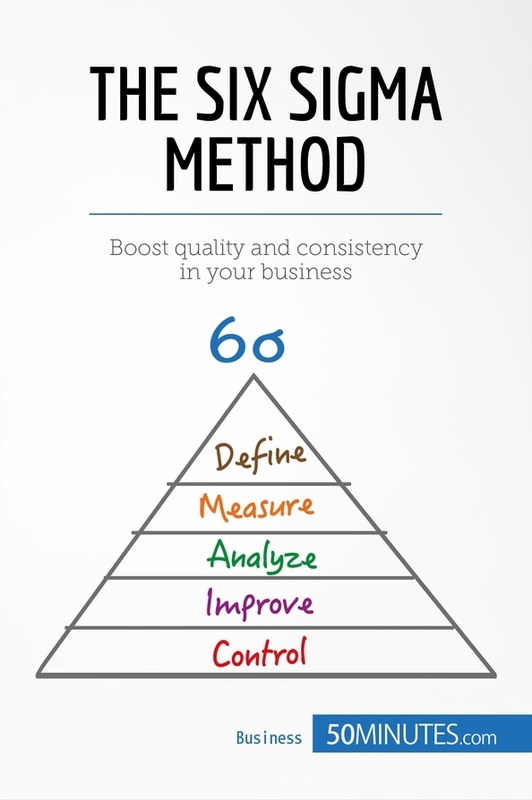 The Six Sigma method is a rigorous statistics-driven method which aims to reduce companies’ adminstrative and production costs while maximizing quality. It has valuable applications in project management, and allows businesses to eliminate defects, increase their reliability and achieve their strategic objectives.